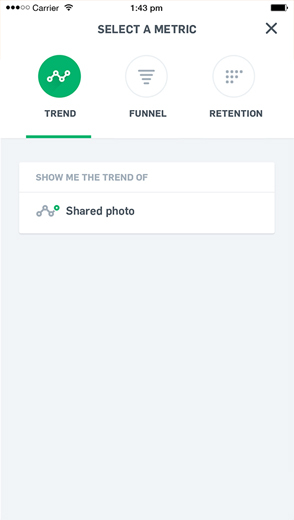 Mixpanel is the most advanced analytics platform for mobile app. Instead of measuring pageviews, it helps you analyze the actions people take in your application. An action can be anything - someone uploading a picture, playing a video, or sharing a post, for example. Action talks more than pageview. 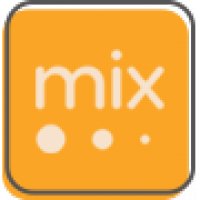 Unlike Firebase, Mixpanel is characterised by 3 basic key metrics concluding Event, Property and Profile. A property is a little bit of extra information that describes an event. For example, Instagram might send an event called 'Uploaded photo'. With that event, they could include a property called 'Photo filetype' so they could determine the kinds of photos uploaded. A profile is where you store properties about a specific user - such as an email address, where they came from, or their age. These properties allow you to drill down to very specific segments of customers and learn more.